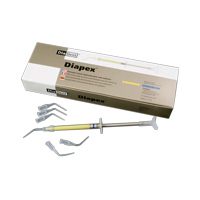 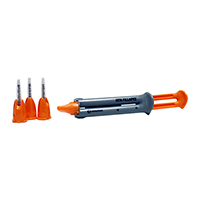 BioRoot RCS is a bioceramic root canal sealer with active biosilicate technology. 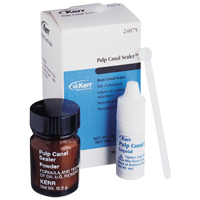 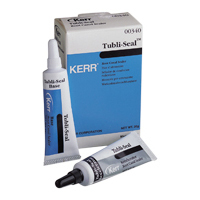 The mineral based root canal filling material is for permanent canal obturation. 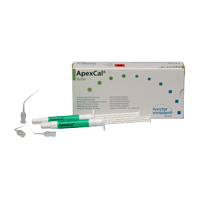 BioRoot RCS does not stain teeth and eliminates post-op sensitivity.